Nestled on the gulf of Thailand, the city of Sihanoukville in Cambodia is an unspoilt paradise, home to luxury resorts and pristine beaches. 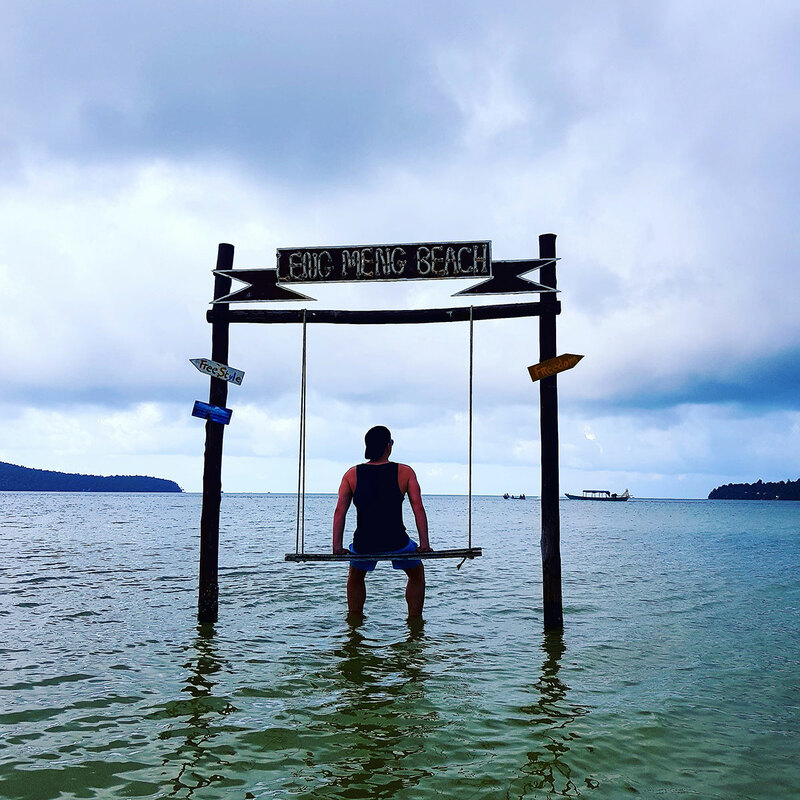 We recently travelled to Sihanoukville on the inaugural direct flight from Kuala Lumpur with Air Asia and have compiled a list of great places to stay, things to do and some delicious cuisine to enjoy! Air Asia now flies 4 times weekly to Sihanoukville from Kuala Lumpur. Air Asia also flies 21 times weekly to Phnom Penh and 14 times weekly to Siem Reap. Sihanoukville is also connected to other destinations in Vietnam and China. See Cambodia Airports for more details. A range of accommodation styles are on offer in Sihanoukville from guesthouses, hotels, resorts, and private villas. We reviewed 3 specific properties in the region from each of the most popular areas: Independence Beach, Otres II Beach & Koh Rong Island. See our special Sihanoukville accommodation review for details. Sihanoukville is a city with endless options for those seeking a sun-soaked beach-side holiday. First and foremost, travellers will want to cool off and relax by the multiple beaches accessible from the mainland or in their resort pools. 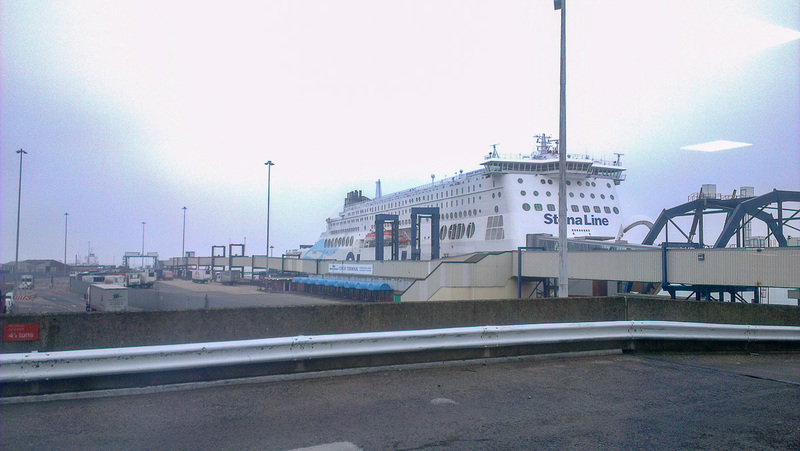 Start out from the Golden Lion Roundabout which marks the city centre. Here you will find entire streets of bars, restaurants, and shopping. ‘Pub Street Beach’ is lined with countless bars and nightclubs as well as food stalls. The vibe is always good as tourists descend on this strip all nights of the week, filling beach chairs and enjoying the cool sea breeze. Seafood BBQ is a speciality for the region. Another delicious option is the national dish Amok – a mild curry usually containing either chicken or fish. 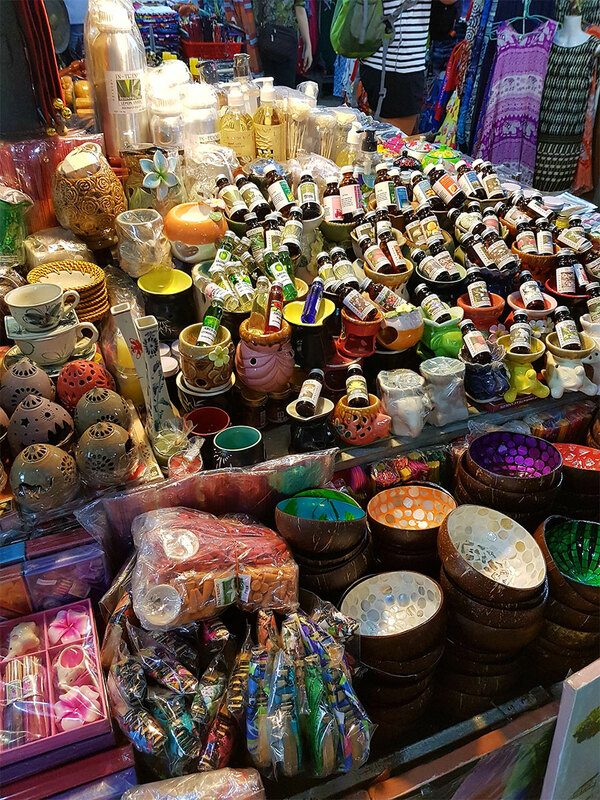 Shoppers should check out the Central Markets which contain a plethora of souvenirs, handicrafts, clothing, electronics and food. Nature is the star of Sihanoukville with its pristine beaches on surrounding islands a must-do for all visitors to region. 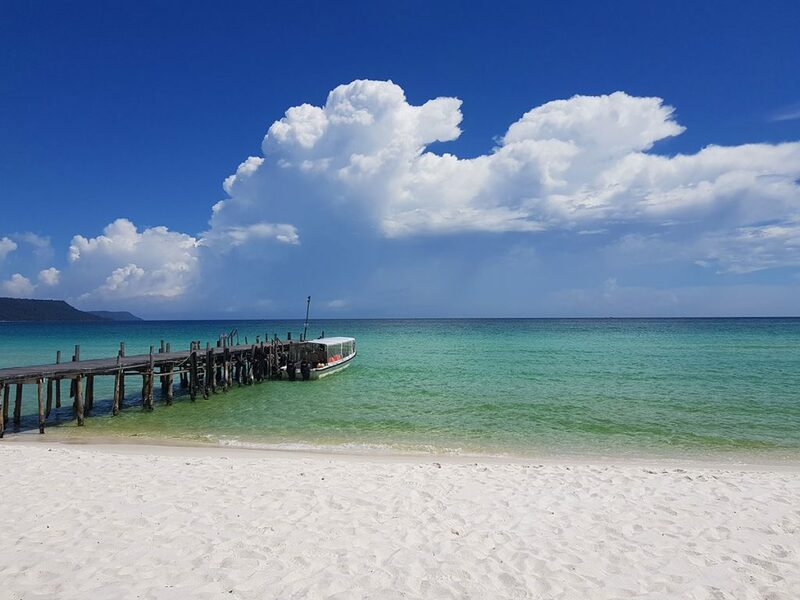 Koh Rong Island is accessible from Sihanoukville via public ferry as well as private and resort owned vessels. One of the main attractions of the region is diving and the bustling village of Koh Touch on Koh Rong Island serves as the launchpad for visiting divers. Just outside of Sihanoukville is the Ream National Park. Visitors can tour mangroves or hike through jungle and admire the local wildlife. Food, drinks and shopping in general are very cheap in Cambodia. 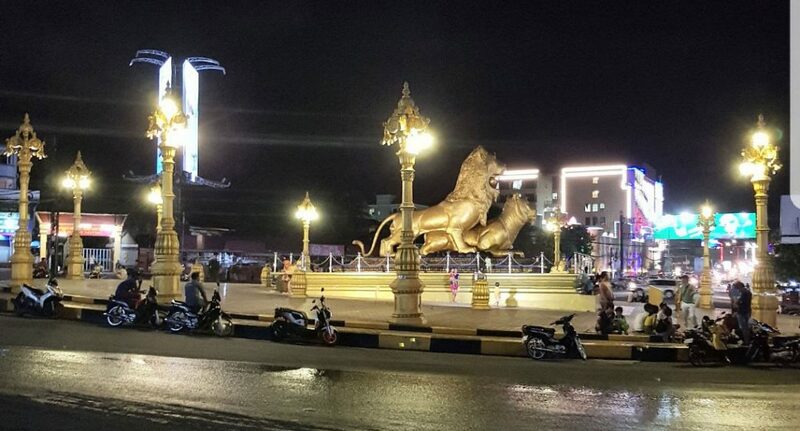 Visitors can therefore expect excellent value from a holiday in Sihanoukville. The local currency is Cambodian Riels (KHR), however United States Dollars (USD) are accepted. Most prices are presented in USD. It is helpful to familiarise yourself with Riels however as you will often be given your change in Riels even if you have paid in Dollars. Tourists from ASEAN countries do not require a visa to visit Cambodia. Tourists from other nationalities require a visa at a cost of USD 30, usually available on arrival. When applying for a visa you will need a passport sized photograph which meets typical passport photo requirements (lighting, coverings etc.). You will also need at least six-months’ validity on your passport. We found that Sihanoukville is the perfect place for rest and relaxation. It’s a great stop following a trip to Siem Reap or Phnom Penh, or simply as a destination on its own. The greatest draw card of this coastal city is that has a more peaceful temperament than its other South East Asian neighbours. 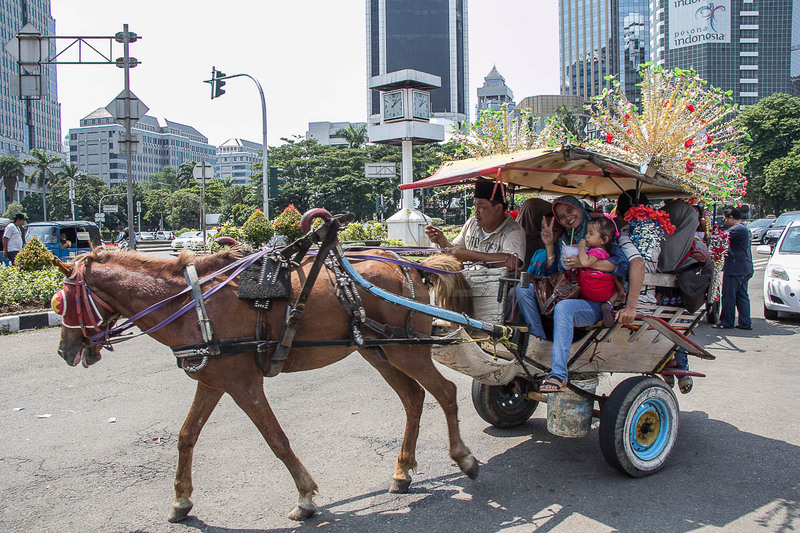 It could be the next Phuket or Bali, but for now you should enjoy it while it’s still not. Economy Traveller travelled to Sihanoukville as a guest of Air Asia on the inaugural flight from Kuala Lumpur. Cambodia : Should we visit the ‘Killing Fields’?